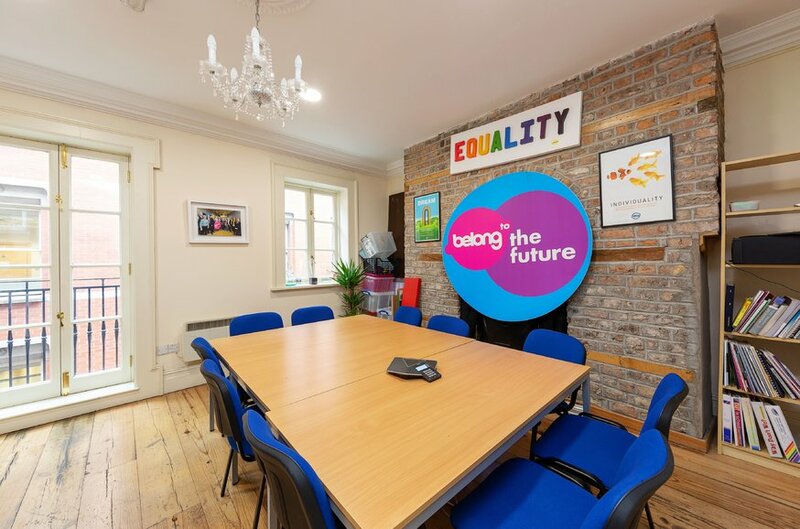 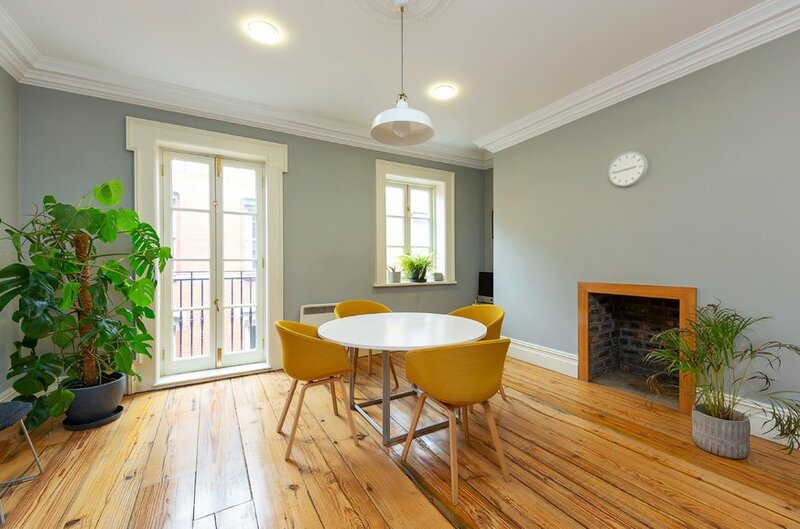 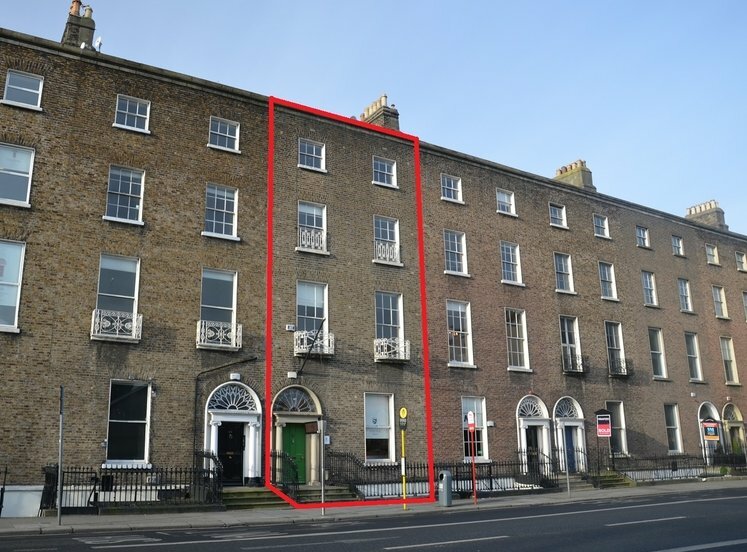 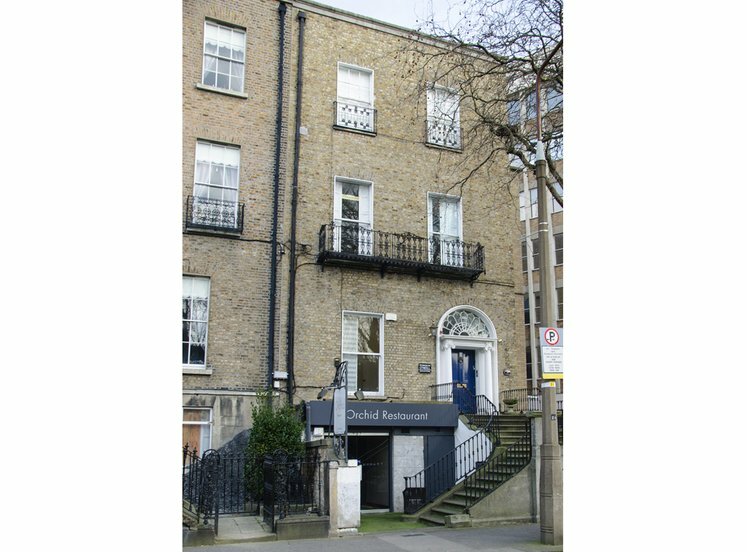 13 Parliament Street is situated approximately 25m south of Essex Street East in the heart of Dublin’s tourism and cultural hub, Temple Bar. 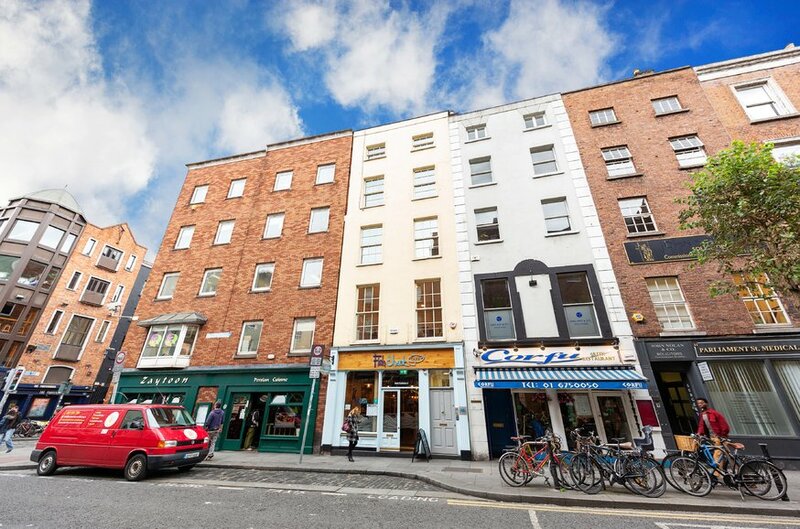 The immediate area is predominantly restaurant use at street level with overhead office and residential accommodation. 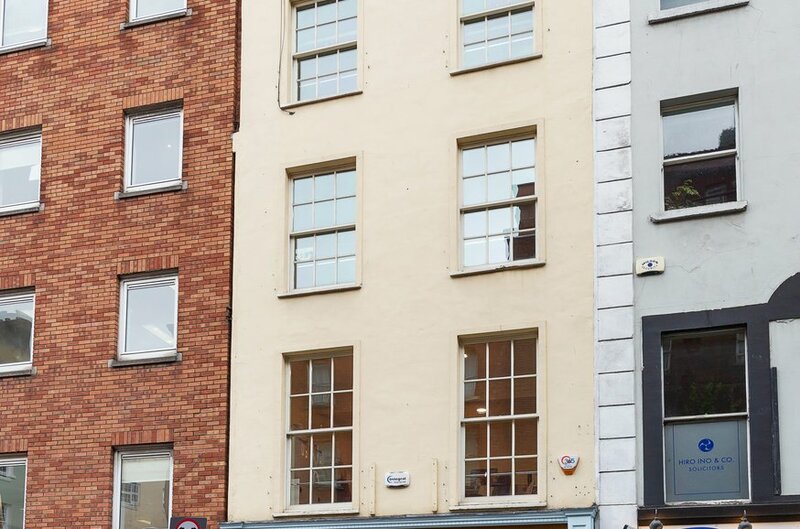 Occupiers in the immediate area include the Turks Head, The Porterhouse, Beef and Lobster, The Clarence Hotel and the Gaiety School of Acting. 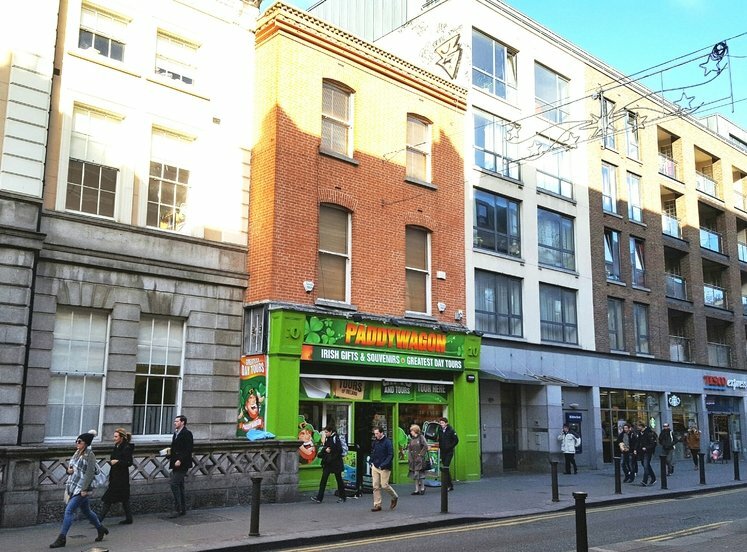 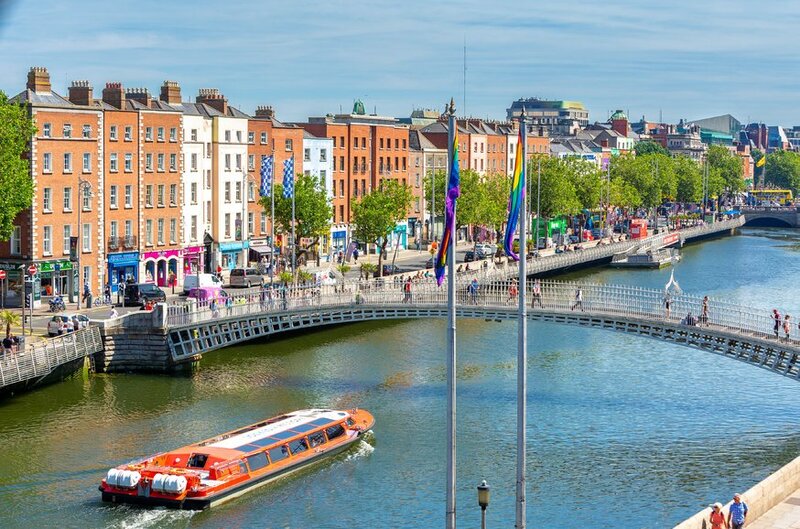 Temple Bar is one of Dublin city centres most south after restaurant and leisure locations and experiences high volumes of footfall and vehicular traffic. 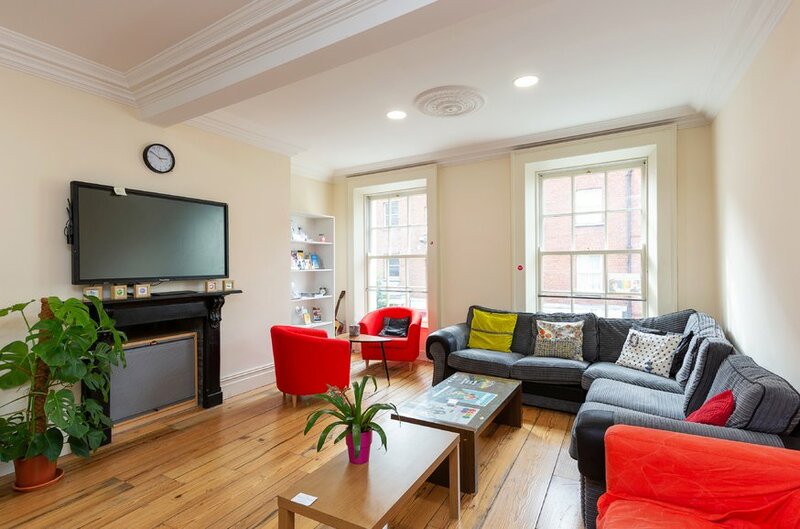 The properties close proximity to Dublin city centre provides for excellent transport links. 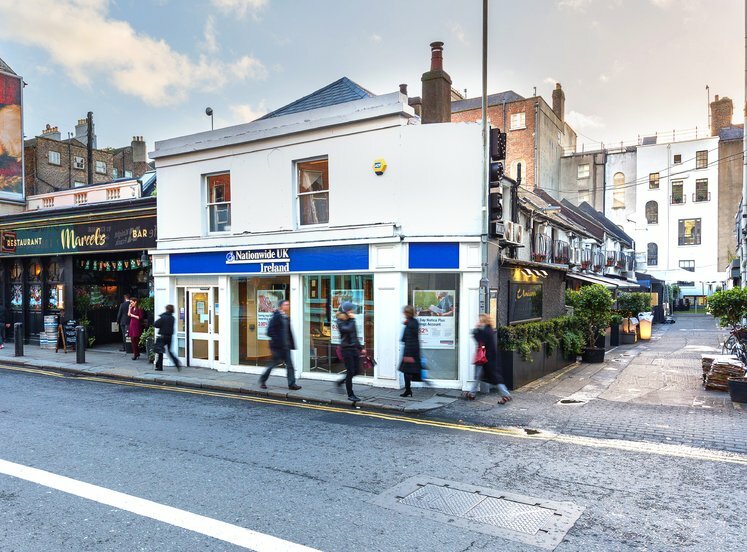 The property comrpises a five storye over basement mid terraced mixed use building with a traditional timber framed shop fronting onto Parliament Street. 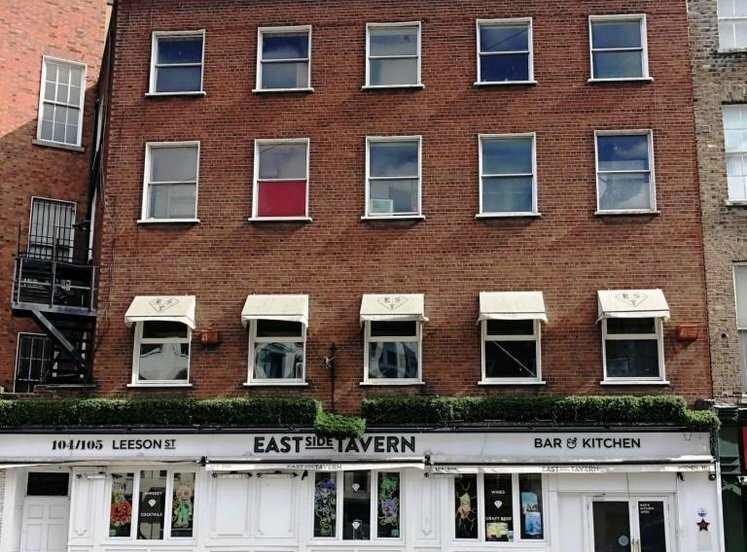 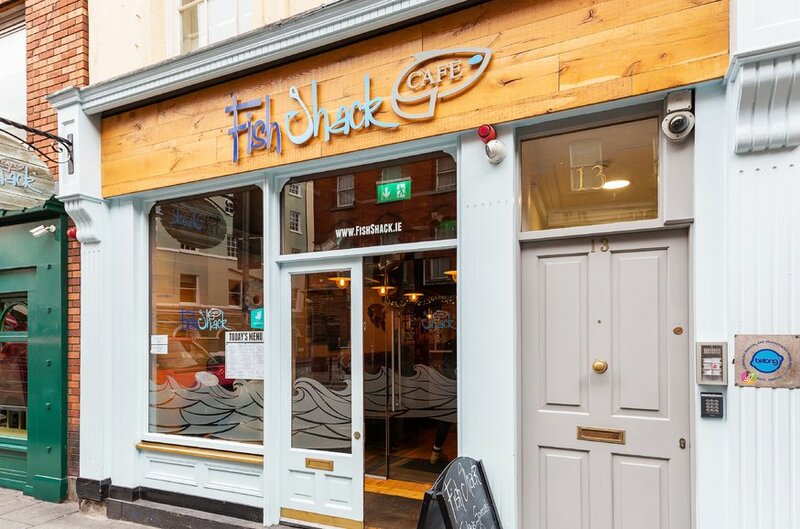 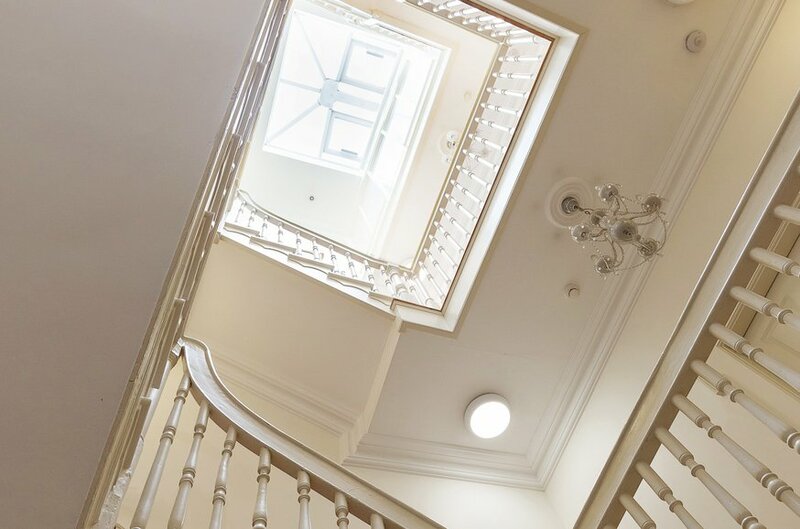 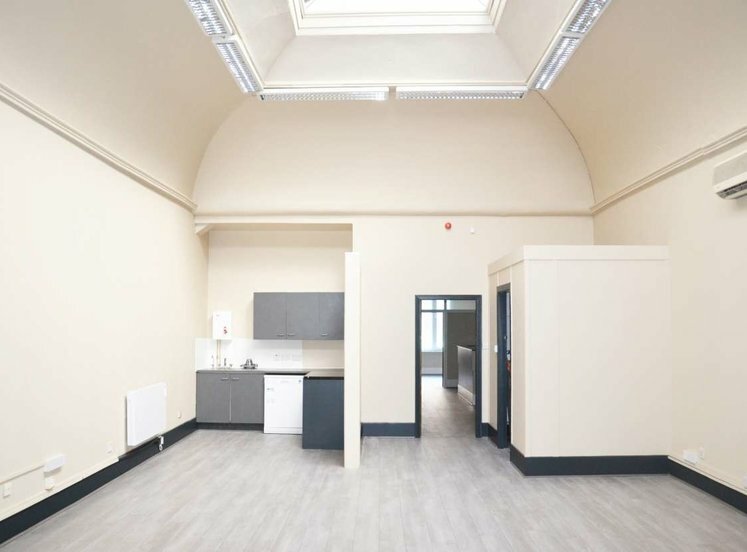 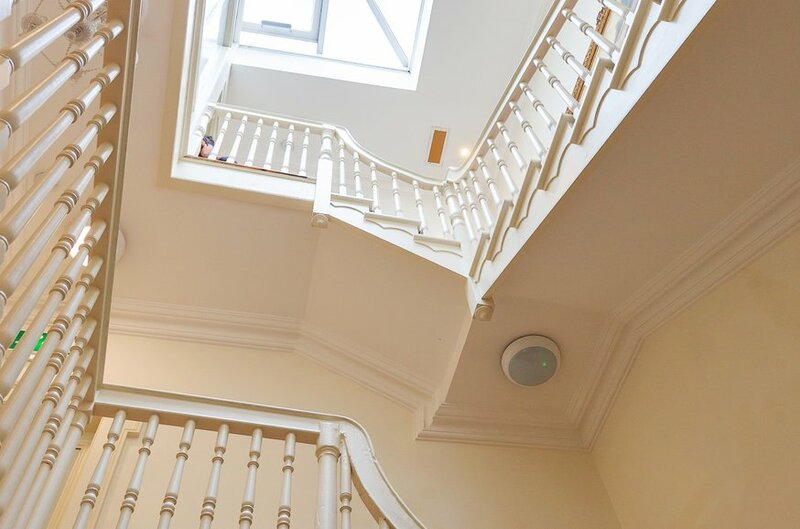 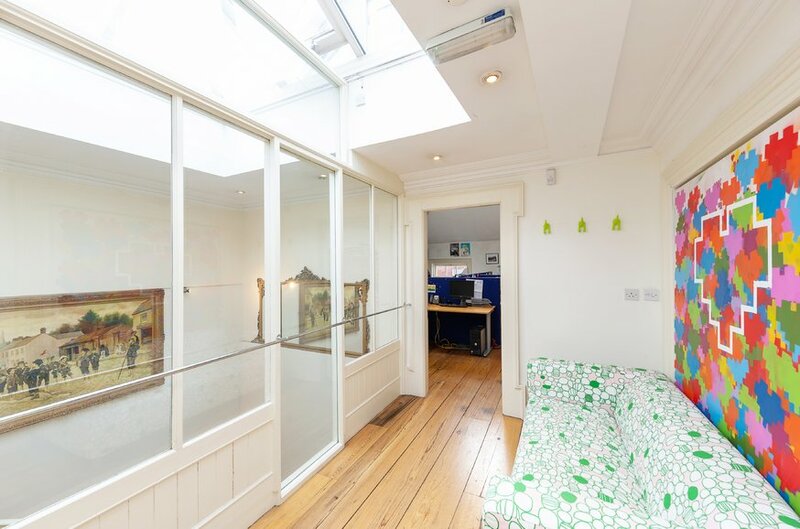 The ground floor benefits from approximately 5.4m of frontage onto Parliament Street and restaruant use which is supported by kitchen and storage space at basement level. 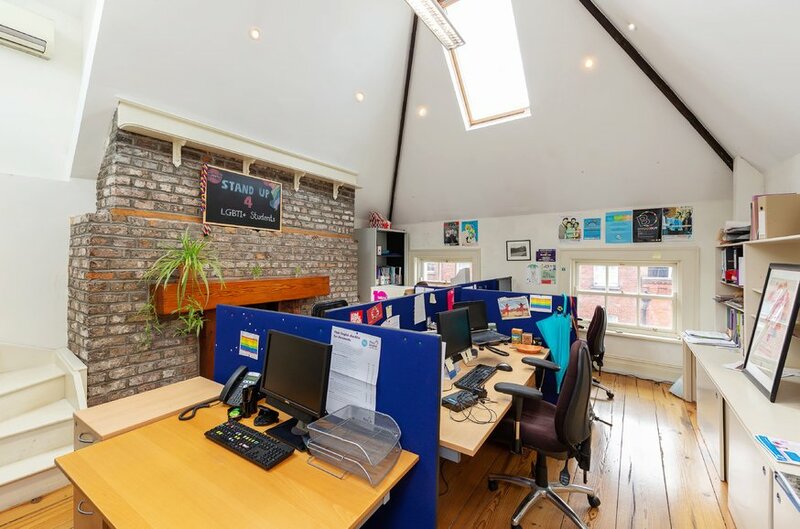 The upper floors provide for independent access off Parliament Street and are entirely in office use. 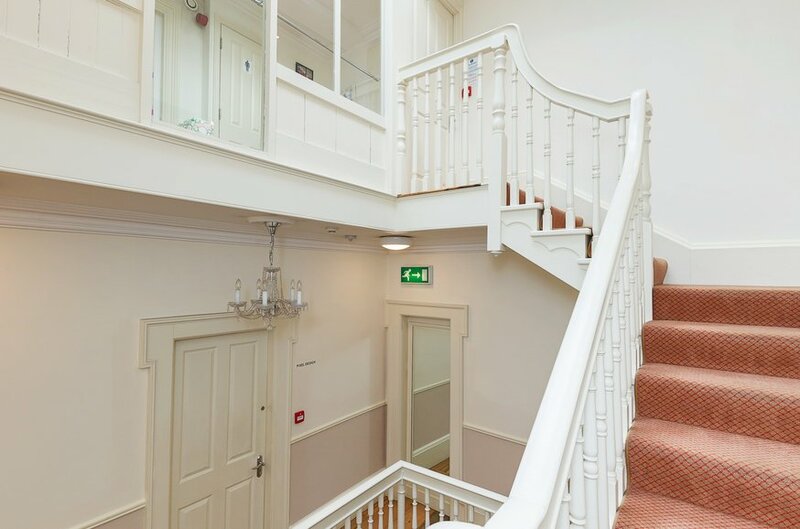 There is access to Crane Lane to the rear of the ground floor. 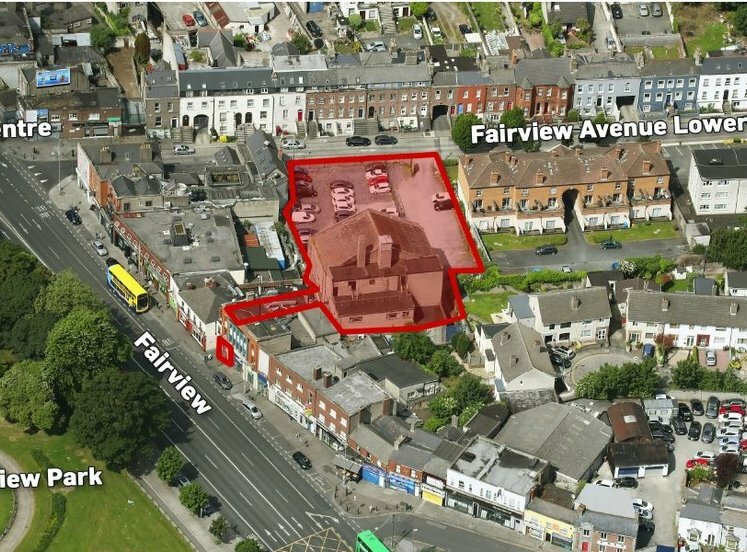 The property throughout is in excellent condition with a substantial level of CapEx spent on the property in 2008/2009.